Vietnam has an abundance of small festivals and celebrations that if you can witness when you’re traveling around the country. The way the Vietnamese celebrate or commemorate these days vary. You can have anything from solemn gatherings by an altar to a country wide celebration. Most of the celebrations in Vietnam highlight the countries interesting culture rather than being one big party. 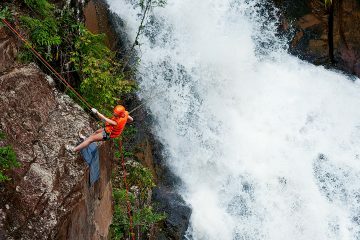 Nonetheless, visiting during these special occasions is an interesting experience for travellers. 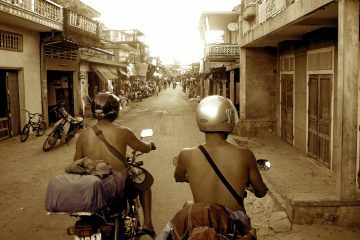 Yes or No: Is it Worth Traveling to Vietnam during Tet? 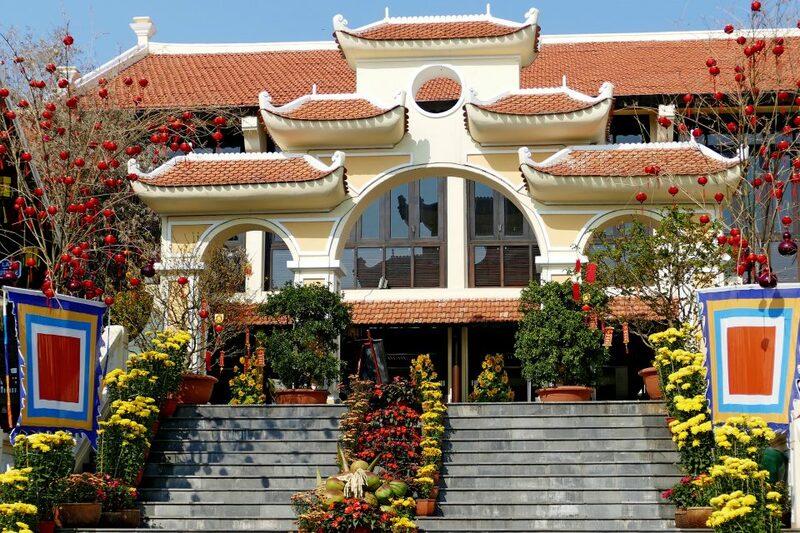 Why You Should Go to Trung Nguyen? Looking for more travel inspiration around Vietnam? Check these out! 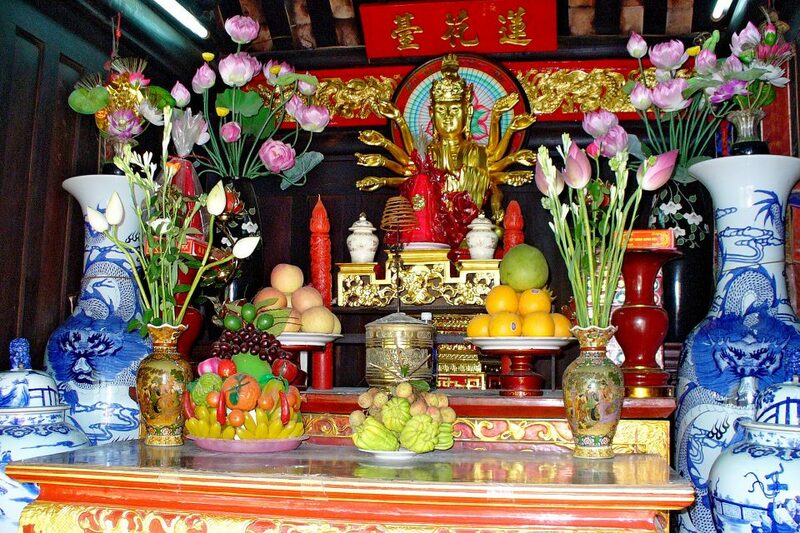 Originally, Tet or Tet nguyên dán was celebrated by farmers to thank the gods for the arrival of Spring. 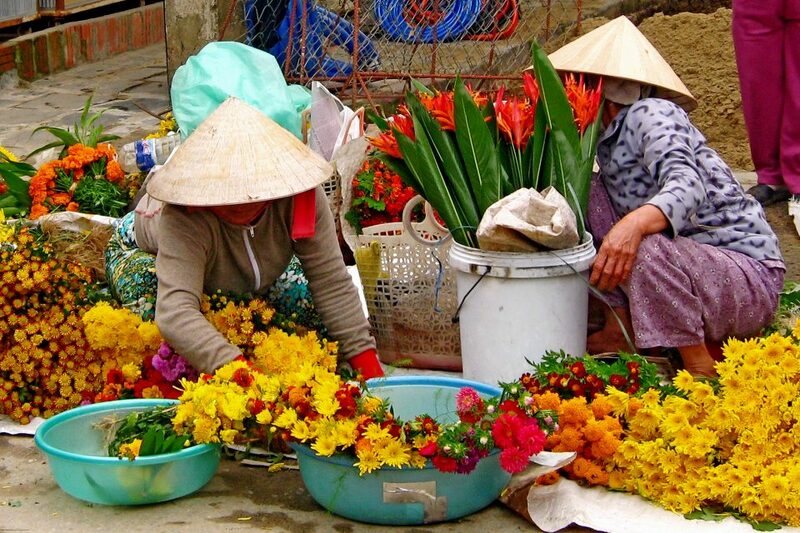 However, through the years, Tet has turned into the official Vietnamese New Year. The celebration often lasts for three days and is very similar to the way the Chinese celebrate their New Year. The streets are donned with flowers, people decorate their homes, and families often get together to celebrate this special holiday. During these three days, the Vietnamese have certain traditions and customs that they follow to help usher in prosperity in the New Year. There is a lot of information online regarding Tet with mixed information on whether it is a good time for travellers to visit. Tet is a family celebrated holiday which means people flock to the provinces, often leaving cities and beaches like a ghost town during the main celebration day- which doesn’t necessarily have to be a bad thing. One downside to this is that transportation and getting around places is a lot more difficult. Flights are often booked and are expensive and some bus routes are often always full. However, with that being said, there is still loads to see on the days leading up to the actual celebration. Cities and houses are decorated with flowers, lanterns and all sorts of pretty decoré. 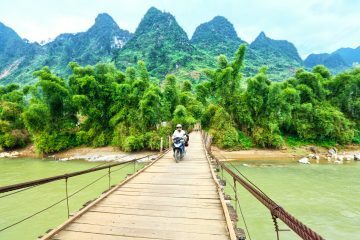 There are also a variety of Vietnam travel experiences which you can prebook in advance in order to make sure they are available during the holiday season. As mentioned, the preparation for Tet begins weeks in advance. Sometimes, Tet is a month long preparation and celebration where they buy new clothes, decorate their homes, and partake in many rituals to welcome the coming of Spring according to the Lunar calendar. I was in Ho Chi Minh City during the weeklong Tet celebration and saw the public parks filled with flowers and large decorations and ornaments. Although some restaurants and shops were closed, the peacefulness of the usually manic cities are a nice break. A perfect way to catch the festivity preparations is to visit a Cho Tet, a special wet markets selling New Year stuff. You should be able to see a wide variety of food, flowers, and ornaments which they use to decorate their houses and meals. 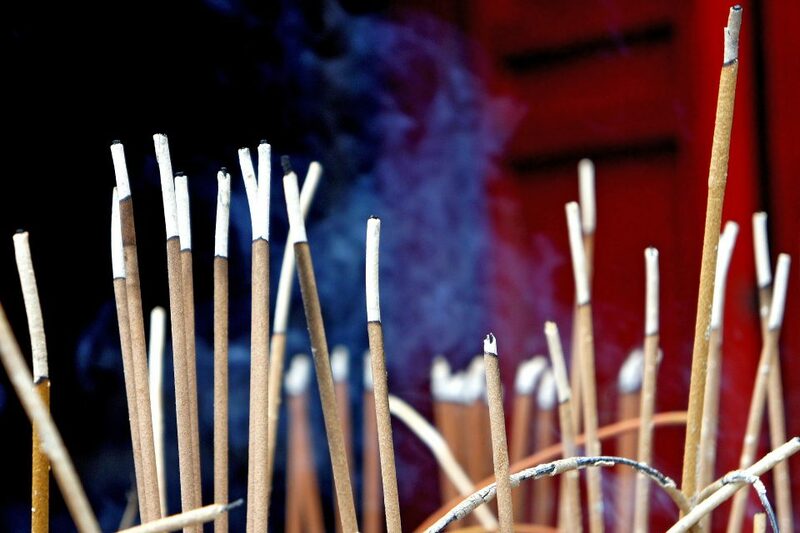 Tet usually comes right after the Vietnamese New Year and New Year’s Eve so expect some fireworks and a lot of noise like gongs and firecrackers which are made to wade off evil spirits. 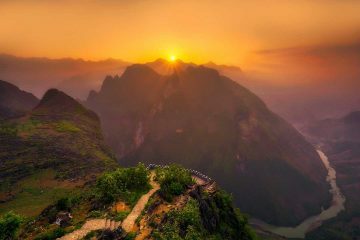 Read: 15 Unbelievable Photos of Vietnam- Go Now! New Year begins on the 27th of January and the official end of Tet comes on the 1st of February. However, as it is based from the Lunar New Year, Tet varies from year to year. YES! Most definitely. Although Tet is more of a family celebrated holiday, there are still places where you can go and take part in the festivities. Yes, a lot of the restaurants and markets will be closed, however, if you get lucky, a local might even invite you into their home to celebrate with their family. A few days before the actual Tet celebration, the streets are lively and full of decorations and people shopping. Think two days before Christmas kind of thing. Contrary to what people think, there are still loads of Vietnamese cafes and foreign owned places which are open during this time so you won’t have to worry about going hungry. Hotels do not get sold out as the people who often go home to their provinces tend to stay with their families. Hanoi is a great place to be to celebrate Tet. You can observe locals praying by Ngoc Som Temple at Hoan Kiem Lake and the Quan Su Pagoda. Large public places like the Hanoi Opera house tend to be an area where large companies throw events matched with fireworks. Ho Chi Minh city also had a large array of public flower art instalments and fireworks. This bizarre celebration is the second largest festival in Vietnam. It usually falls on the 15th day of the seventh month but the celebrations are held anytime during the latter half of the month. 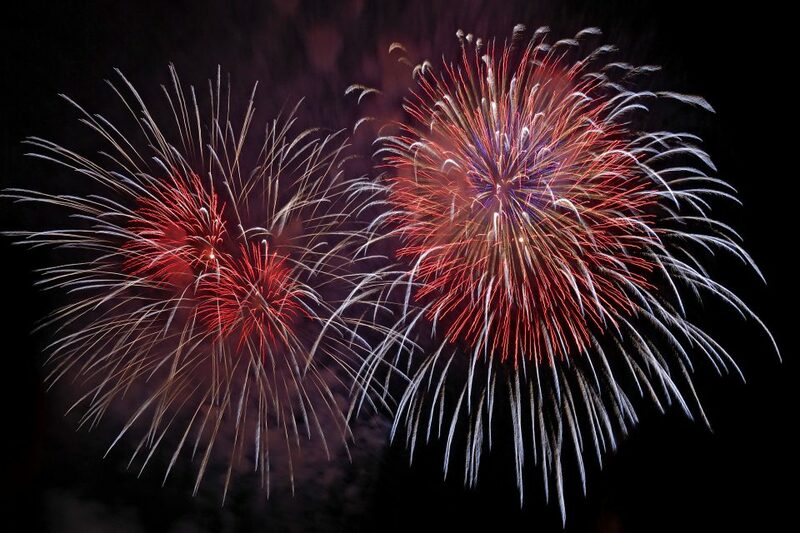 Even if you’re not religious, this celebration is celebrated, acknowledging the existence of good and evil. The Vietnamese people believe that everyone has two souls, a spiritual soul and your material soul (Hon and Via). When your person dies, they believe that your soul is sent to either heaven or hell and is judged by ten justices, sending your soul to either heaven or hell. Wandering Soul’s Day or the Ghost festival is considered the best day when the living pray for the sinful souls, giving them a chance to go to heaven. On this day, they believe that the fates of hell are opened and souls can fly out. During this time, people tend to go home to their families so they can all eat and pray together. Offerings and food are also placed in public alters and pagodas for the souls of those that don’t have families. People carry around lanterns which is a symbolism for prayers for the wandering souls. Long tables are set out covered boiled chicken, roast pork and other food to commemorate the celebration. Money and certain types of clothing are also burned during this day as offerings. This article does a great job in describing the many offerings made during this time. Celebrated on the 15th day of every Lunar Month. Although this isn’t a big party celebration, it is an interesting celebration to observe. It is immersing yourself in another culture and watching how much they revere and care for the wandering souls. Amidst all the auspicious offerings and customs, whats interesting to see is the family gatherings and how closely knit Vietnamese people are. Just by wandering around the streets and local markets, you will be able to observe the offerings being sold, family feasts being prepared and pagodas and laters being set up. 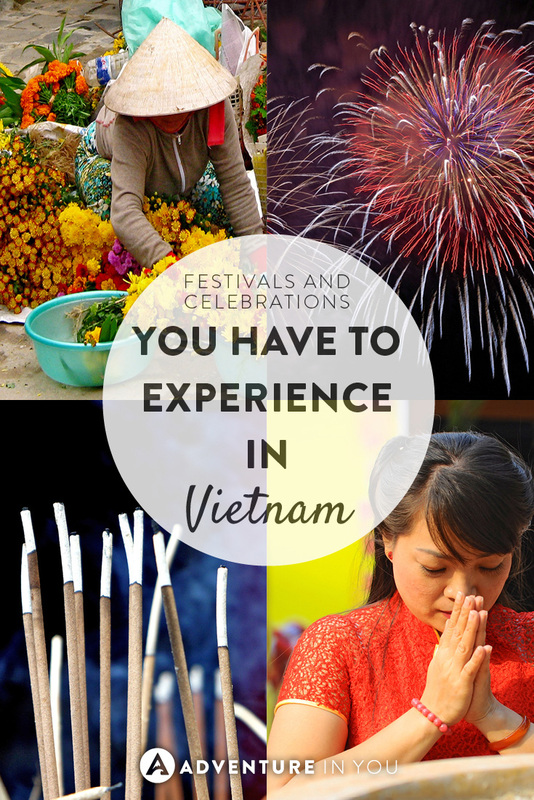 Although there are loads of other festivals and celebrations in Vietnam, these two are the two most popular ones, each showing a different side of the Vietnamese culture. One of the best things about traveling is being able to experience other cultures and appreciate it, no matter how different it is from yours which is why we enjoy going to these types of festivals and celebrations.